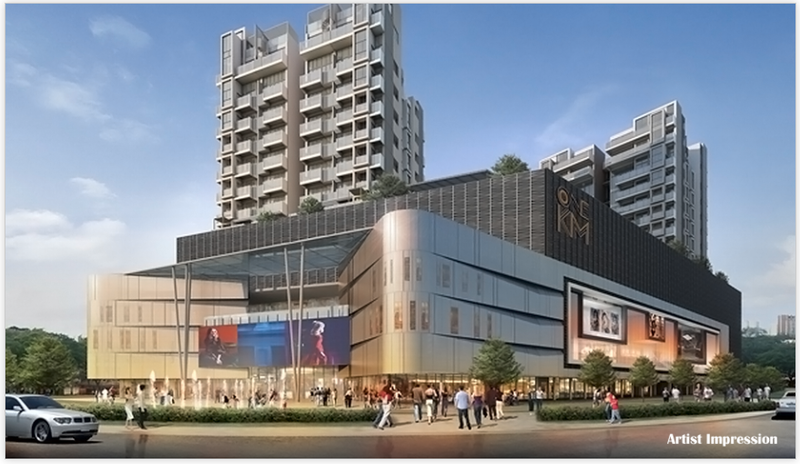 Set within the District 15, Katong Regency is a rare freehold project with proximity to major expressways and a stone’s throw away from Paya Lebar Central, which the government earmarked as a commercial hub under the 2008 Master Plan. 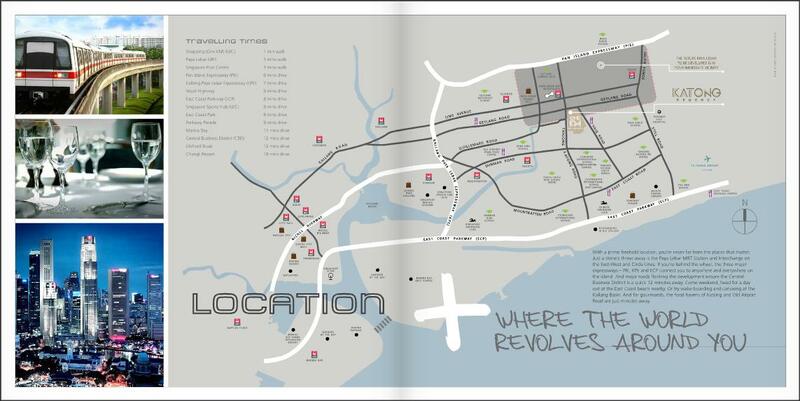 It is also within a twokm radius of 20 local and international schools, including the Tanjong Katong Girls’ School, Chung Cheng High School (Main), Geylang Methodist School and Canadian International School. 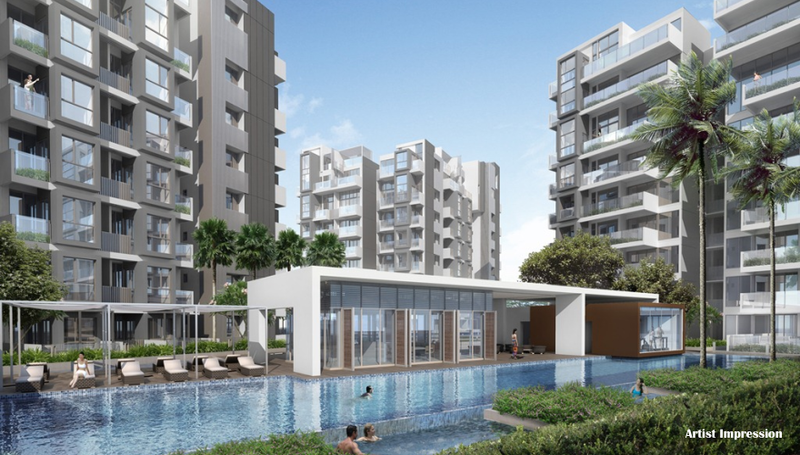 Katong Regency offers one- to three-bedroom apartments spread over three residential towers. More than half or 126 units comprise one bedroom and one-plus-one study bedrooms, with 58 twobedroom units, 36 three-bedroom units, as well as 18 sky suites, and six exclusive penthouses. The units were priced from about $950,000 for 550-square feet one-bedroom unit, $1.38 million for 960-square feet two-bedroom unit, $2.05 million for 1,389-square feet three-bedroom unit and $2.52 million for 1,970-square feet three-bedroom penthouse unit. The overall project is designed by SAA Architects, consecutive winner of BCI Asia Top 10 Architects from 2009 to 2012. Ministry of Design, two-time recipient of the prestigious President’s Design Awards, conceptualised the interior design. The spaces in each residential unit are conceived to make an innovative style statement and to add a dimension of versatility. Generous provision of fixtures and fittings such as storage cabinets, oven, cooker hood and hob, refrigerator, washer and dryer complete the luxurious living in this exclusive residential project. Katong Regency also features a clubhouse with an indoor gymnasium, poolside lounge steam rooms, a main infinity pool, a barbeque patio, and a jacuzzi among other facilities. 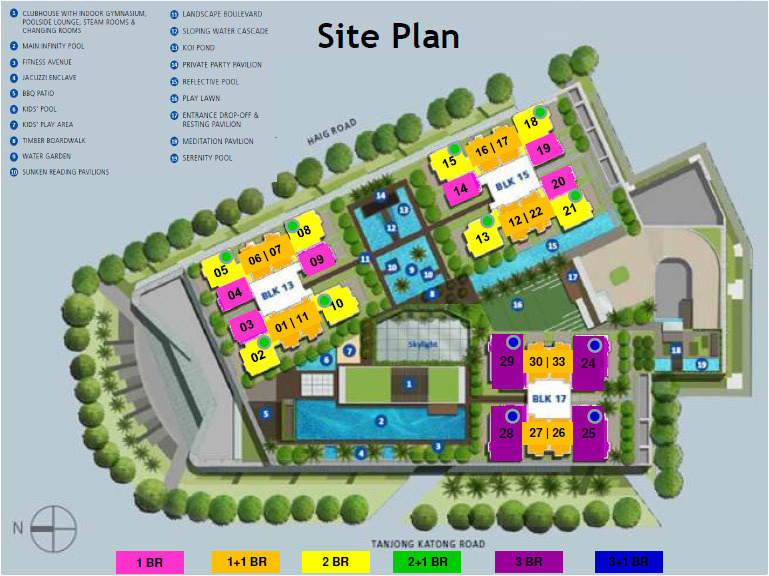 The residential development is expected to be completed in the fourth quarter of 2014. To Buy/Sell/Rent/Let Katong Regency, simply fill up your details below and our salesperson will get in touch with you shortly!